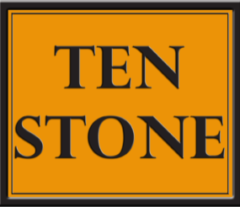 TenStone is your neighborhood Bar. Outstanding Food and the neighborhood’s best selection of Draught Beers! Come in to make new friends, watch the game, grab a Beer and some Great Pub Fare!